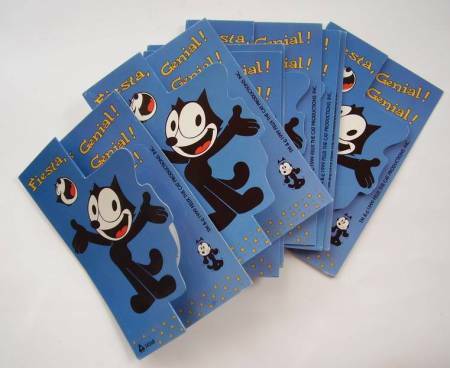 Felix the Cat Greeting Cards Set Spanish | Collectibles, Classifieds. Buy and sell collections. Free ads no commission!